NICK JACKSON has been a licensed fly fishing guide since 2007. 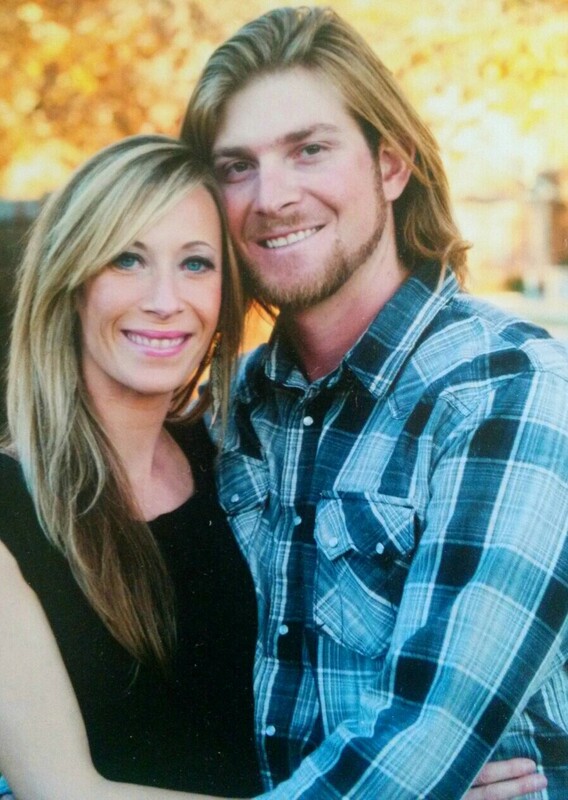 As a young boy Nick started out fishing with conventional tackle; at the age of 12 he experienced fly fishing on the Green River for the first time and instantly knew it was his path in life. 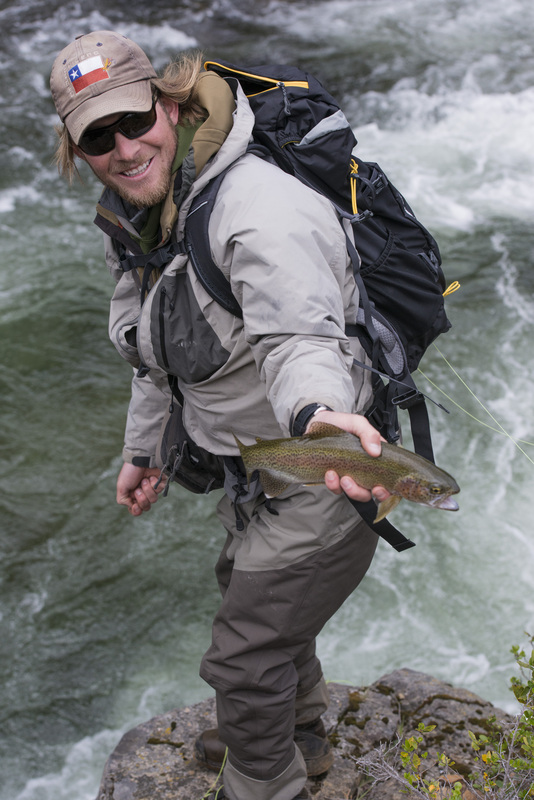 Although Nick has been fortunate enough to have traveled and fly fished most of the world, his home waters of the Green and Provo Rivers were where he developed his advanced fly fishing skills. As a guide he is patient, courteous, and professional- often described as being very knowledgeable of the fish, the entomology, and the surrounding waters. In 2010 Nick was featured in the December issue of National Geographic. The article was regarding the effect the Pebble Mine in Bristol Bay Alaska could possibly have on the Salmon population. Alaska was his first setting as a professional guide at Rainbow King Lodge- where he helped many happy clients catch all 5 species of Salmon, Rainbow Trout, and Char, during the summer months. 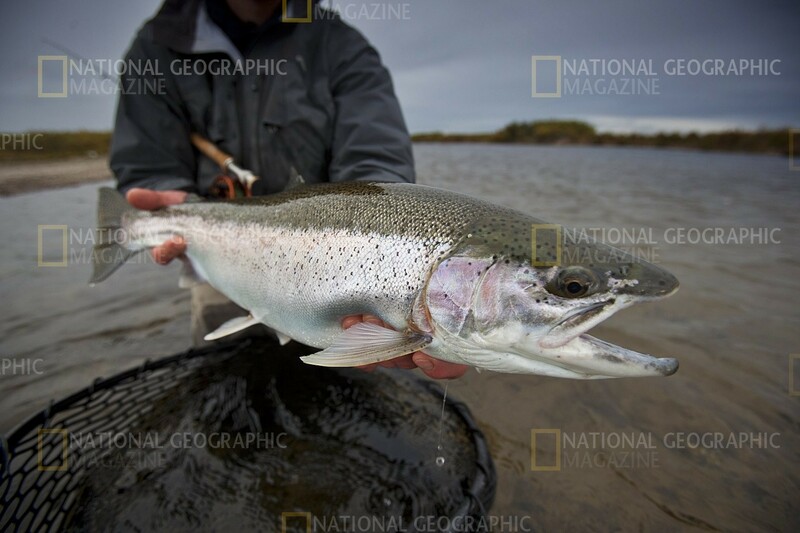 NGM — 28 inch Rainbow trout caught in Upper Talarik river that originates at the Pebble mine site. Small trout that live in the streams at the mine site grow large and come down river to winter over in Lake Illiamna, just down stream from where this fish was caught, and released. Sport fishing contributes quite a bit to the local economy. During the winter months Nick headed to the southern hemisphere to continue his dream of helping others reach world-class destinations for fly fishing as a guide in Patagonia near Coyhaique, Chile. 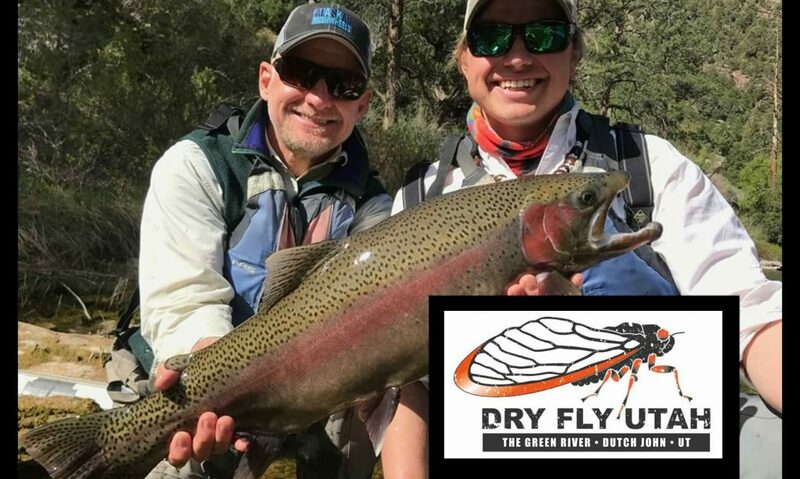 Currently, Nick is guiding in his home state April to October on the beautiful Green River near Flaming Gorge Utah where an estimated 8,000-22,000 fish per mile are accessible to both experienced and beginner fishermen alike. 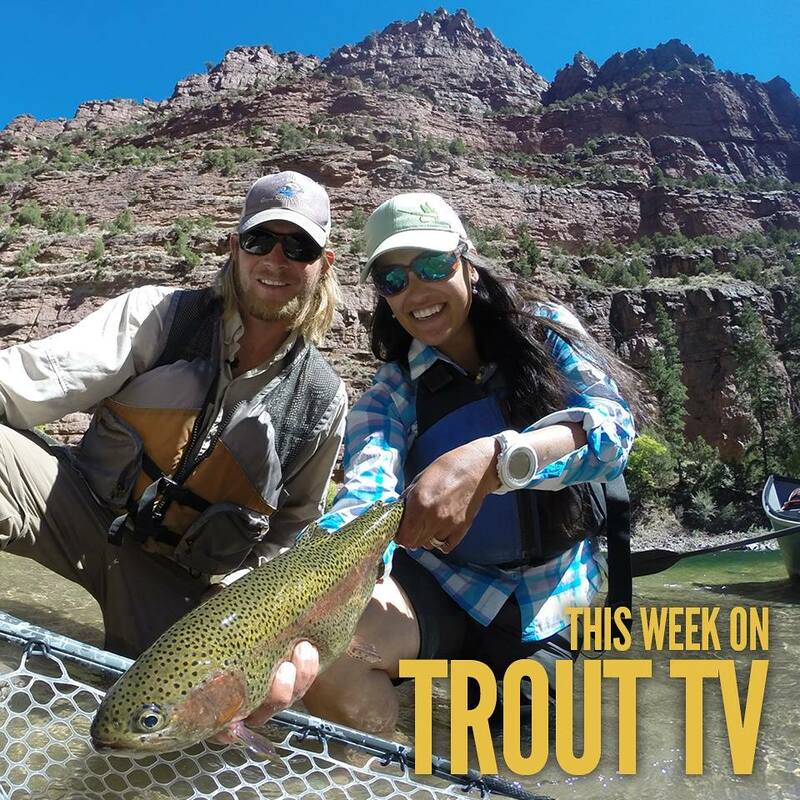 In June 2014 Trout TV Show featured Nick as a fly fishing guide on the Green River- the show aired in May 2015. During winters Nick guides on Nevada’s Pyramid Lake just north of Reno. 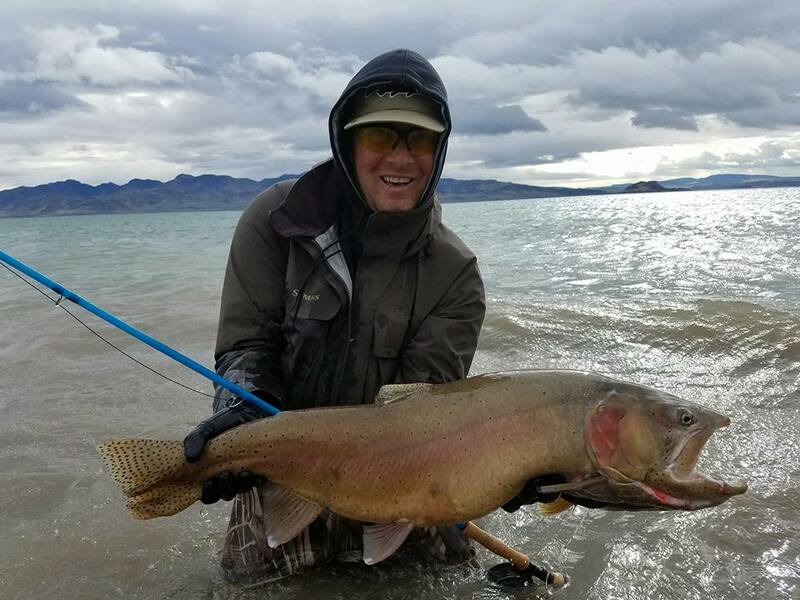 The ancient alkaline lake is home to the world’s largest cutthroat trout- the Pilot Peak strain of Lahontan Cutthroat. Nick feels very grateful to have had influential fly fishing mentors throughout his life such as Gene Gautieri of Park City, UT and Fred Yule of Coyhaique, Chile.